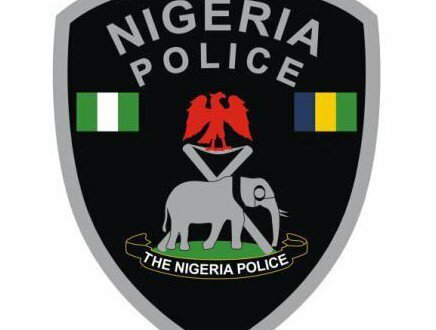 The Police Command in Enugu State has declared a couple wanted for alleged N63 million forgery and fraud in a mortgage institution. The command’s spokesman, SP Ebere Amaraizu, said in a statement in Enugu on Thursday that the Criminal Intelligence and Investigations Department had commenced a full scale investigation into the matter. Amaraizu said that the wife, Mrs Chinyere Amalunweze, 36, a native of Umuegbu Ego village in Nnobi community in Idemili South Local Government Area of Anambra, is fair in complexion and a former staff of a mortgage institution. He noted that her husband, Mr Tony Amalunweze, 38, from Umulumgbe community in Udi Local Government Area of Enugu, who resides at No. 2a Akpugo St. Independence Layout, Enugu, is dark in complexion. “They were alleged to have been involved in alleged case of conspiracy, forgery and fraud in which they defrauded a mortgage institution up to the tune of N63 million and escaped. “The command is requesting members of the public with relevant information about how they can be traced, to report promptly to any nearest police station in the state for necessary action. “The command had already issued a warrant of arrest against the suspects,’’ he said.